What kinds of activities were you involved in as a kid? Most would say something like soccer, dance, football or academic teams. For many students in rural Ohio, that answer would include 4-H, FFA or both. These organizations have unique cultures and experiences that help many find purpose and passion, but also focus on professional development through the lens of agriculture. 4-H is the largest youth organization in America. The four H’s in its name represent the tools members are taught to use in becoming quality community members: their head, heart, hands and health. 4-H provides positive, hands-on learning experiences for kids ages 7 to 18 in a variety of areas such as STEM and agriculture, healthy living and civic engagement. The culture of 4-H is unique. It’s most common in rural areas and typically seen by the community as a wholesome way for youth to spend their time and acquire important life skills. While this may be idealized, the sentiment mostly holds water. Each club is different, so the membership can vary, but all are focused on developing their members through service, education, health and kindness. If you ever hear this acronym, it’s shorthand for the National FFA Organization. 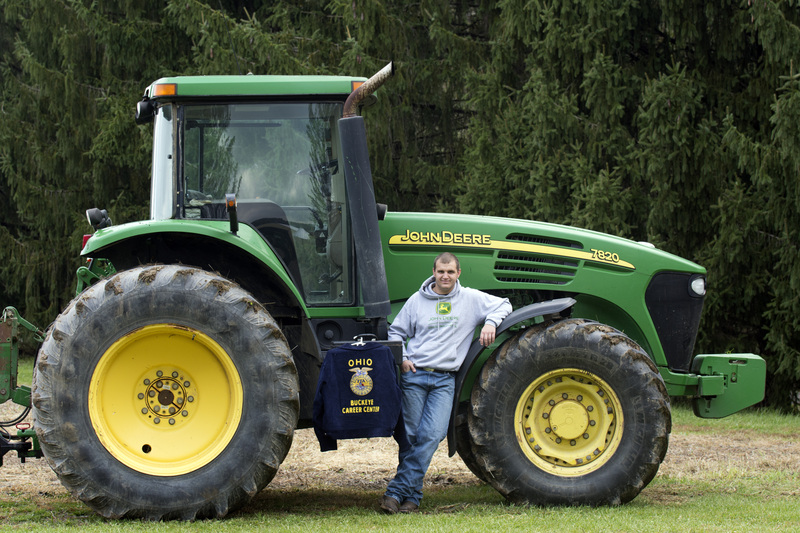 FFA stands for Future Farmers of America, which started in 1917. The name changed to the National FFA Organization in 1988 due to the diversity of opportunities offered, but in conversation many still say FFA. 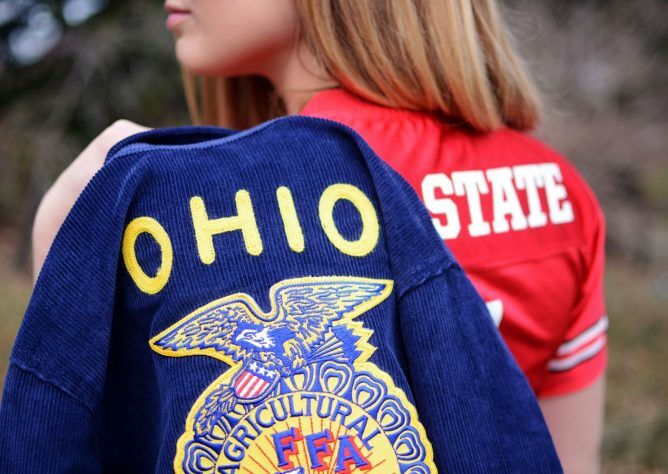 The FFA is made of three parts: the classroom, career-based contests and jobs. The culmination of these three components create a comprehensive view of the agricultural industry, from agronomy and livestock to communication and food science. 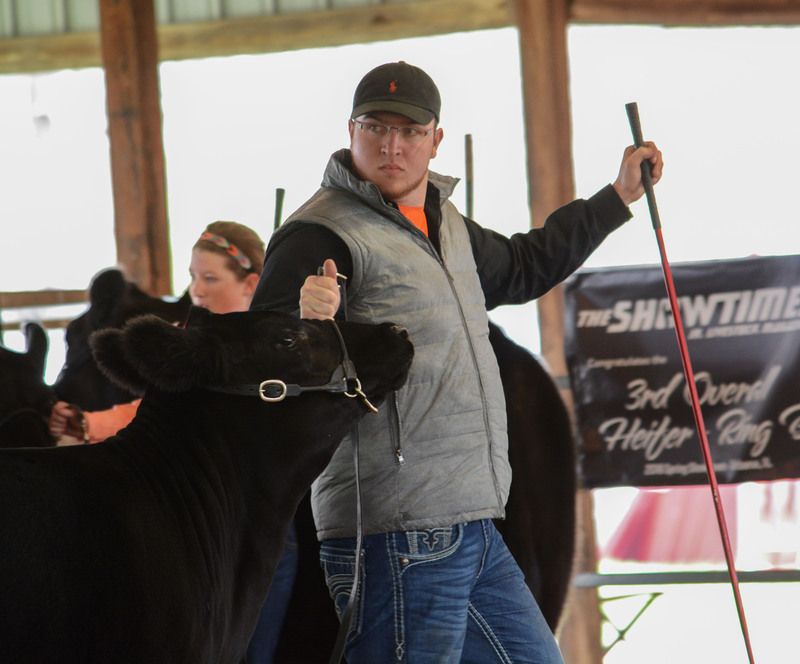 Unlike 4-H, the FFA is almost completely agriculturally-rooted and allows students to experiment with different fields of study before continuing their education or entering the workforce. The organization also focuses on developing personal responsibility, work ethic and educating through hands-on experiences, contests and projects designed to cater to different interests. Students can participate in contests like public speaking, job interview skills, parliamentary procedure and farm business management. They can also gain applicable experience in an area they enjoy; perhaps working a job at a flower shop or raising a pig for the county fair. FFA is run almost entirely by students, putting much more of the responsibility on the members than 4-H. In the community, people see it as a professional group of high school students who are passionate about agriculture and related fields. 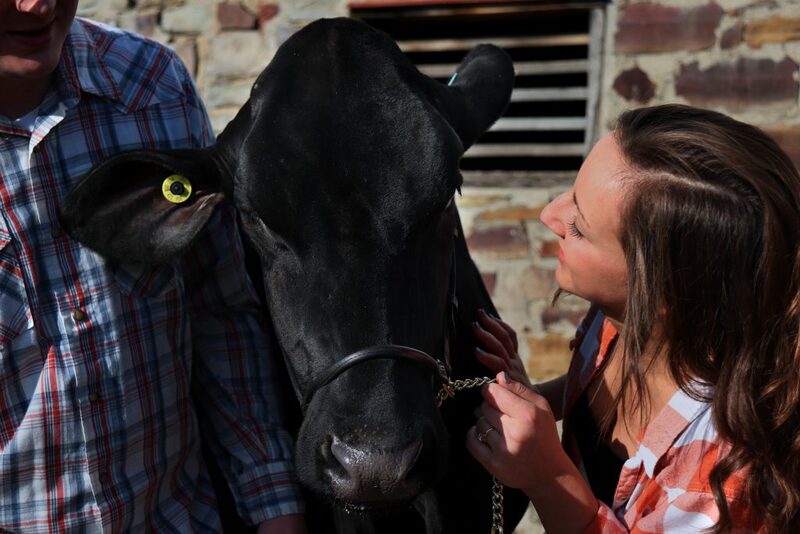 Both 4-H and FFA play large roles in local county and state fairs as well. The sewing, cooking, baking and mechanical projects you pass by on display are created by 4-H members who present their work to judges for evaluation and feedback. The animals at the fair are usually raised as a project for 4-H or FFA as well. However, these activities are just a small part of what the organizations bring to the table. 4-H and FFA are influential in developing the youth of America and exposing them to opportunities in agriculture as they learn to become confident leaders and make friendships to last a lifetime. To learn more about 4-H, you can visit their website here. For more information on the National FFA Organization, please visit their website here.